Three fun and easy patterns for crocheted rope bracelets - great for using up left over yarn - only 3 yards(2.75 m) per rope ring. 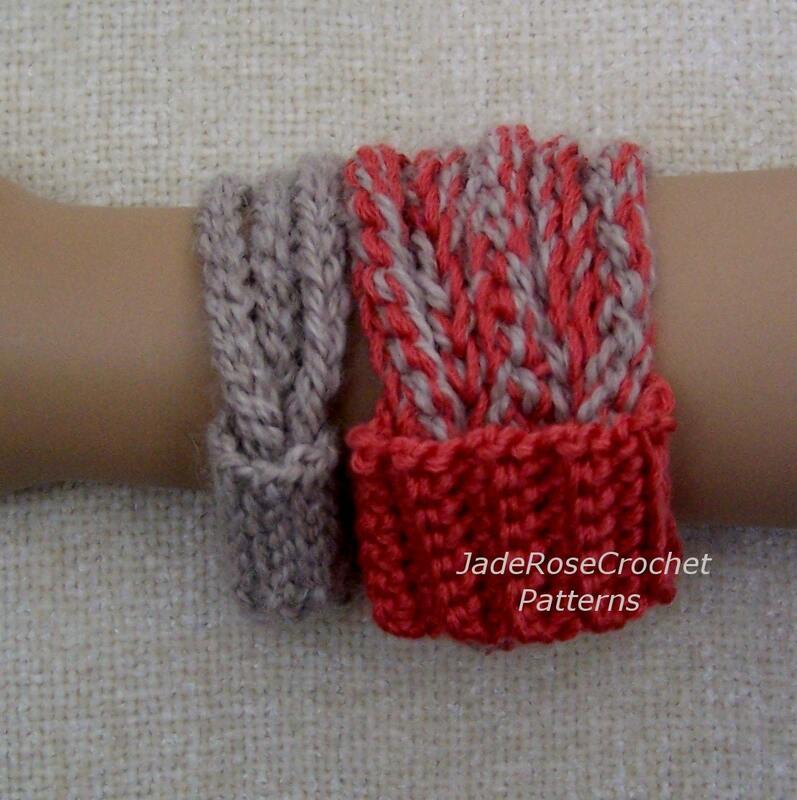 Instructions are given for small, medium, and large wrist sizes. "Great pattern!' Loooooooooooove this! Super duper awesome seller"
"I absolutely LOVE that this instant download - so convenient! Pattern is clearly written and easy to understand. I am extremely happy with my purchase."